Due to the sharp increase in orders, the work of the regular services may be temporarily held not "day-to-day," and within two or three days. 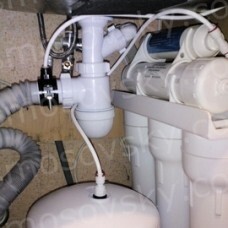 We guarantee that this does not affect the quality of cleaning and able to set our reverse osmosis systems. We know what we are doing; the more that we are responsible for the state of the systems that are in our care.